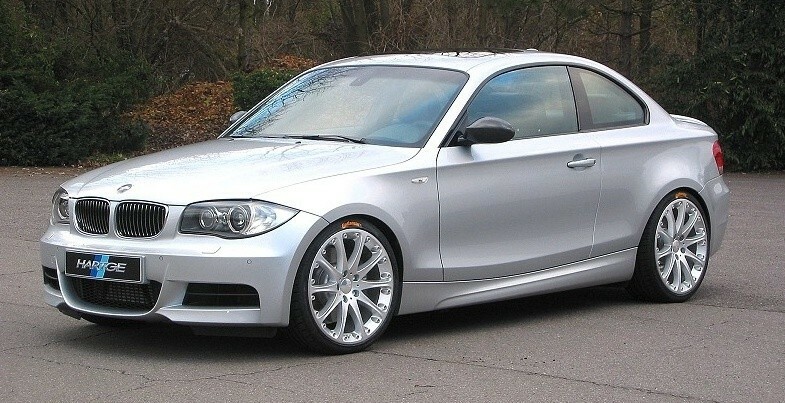 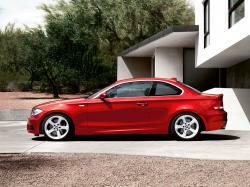 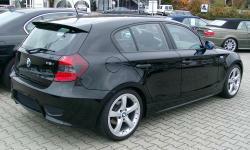 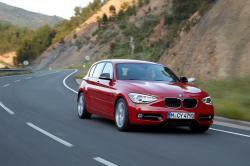 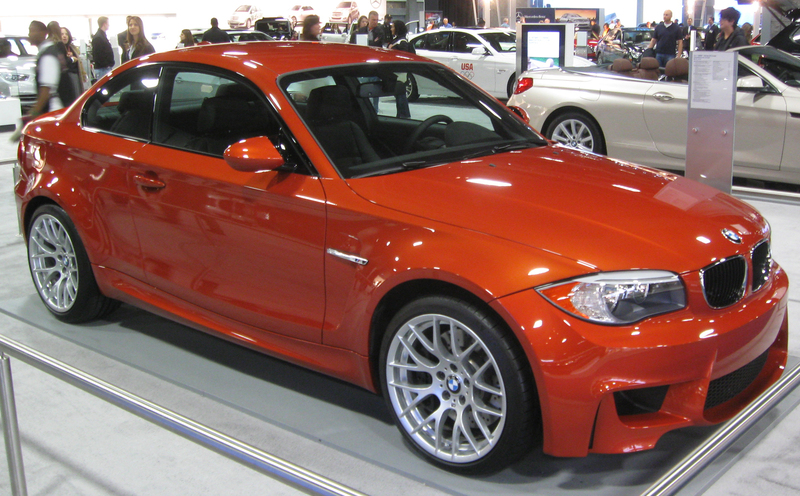 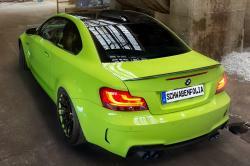 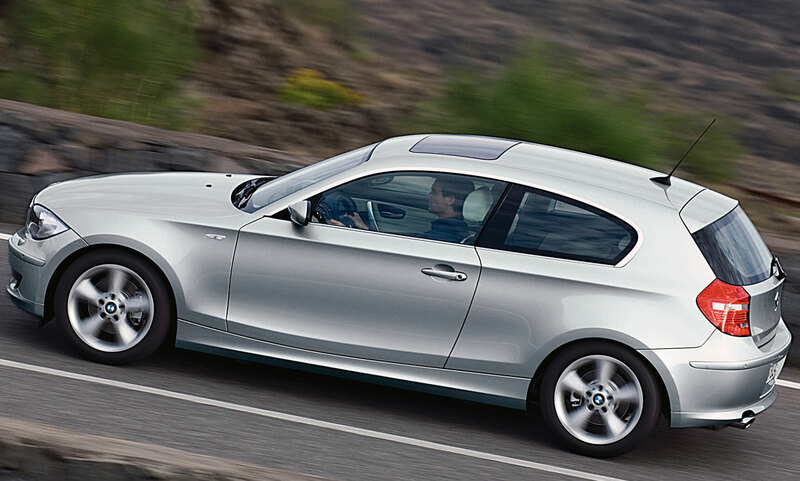 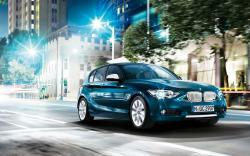 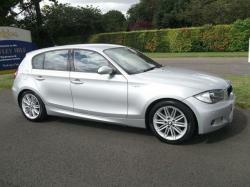 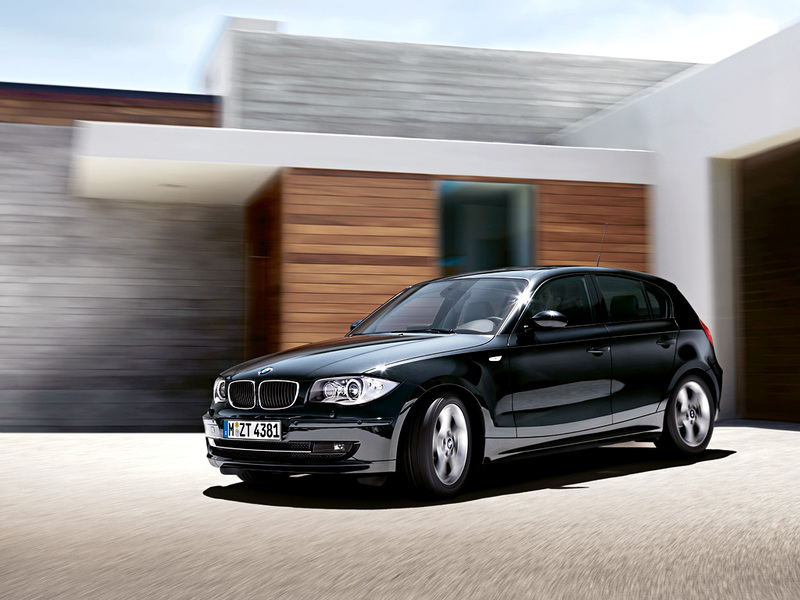 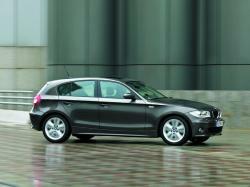 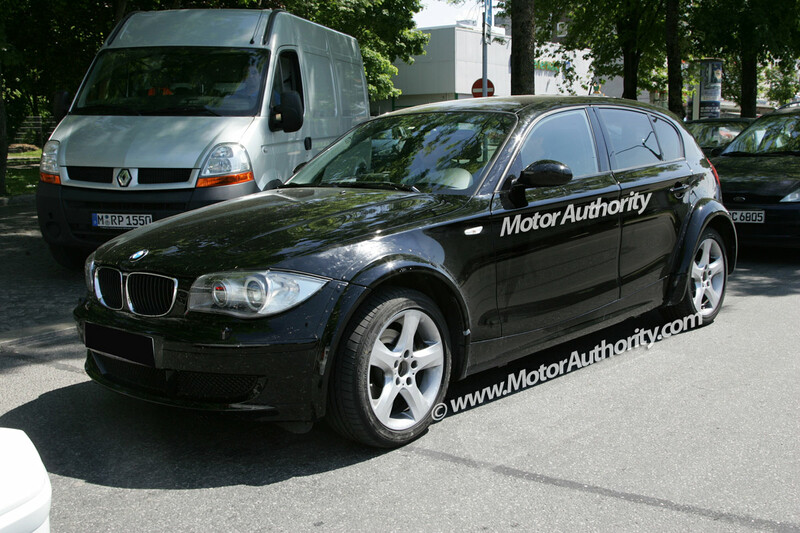 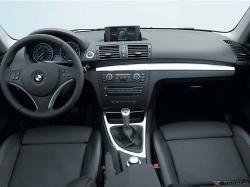 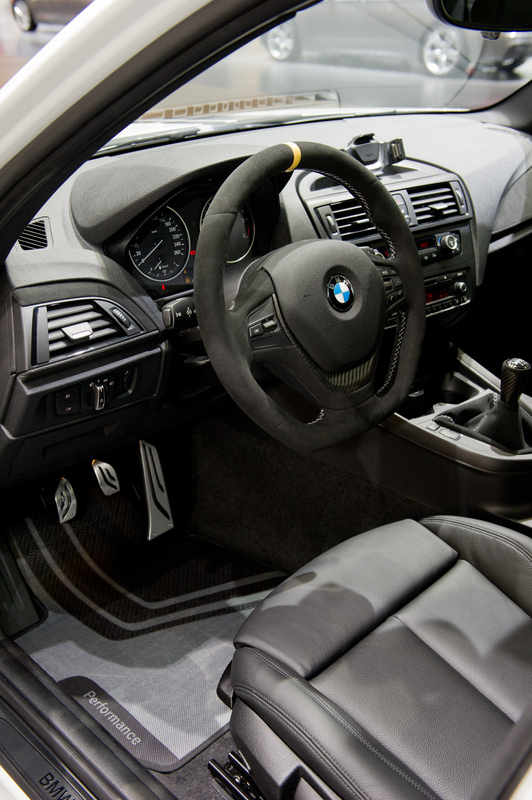 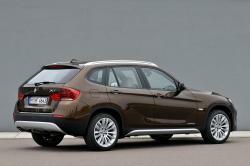 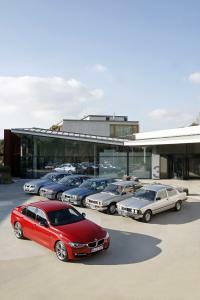 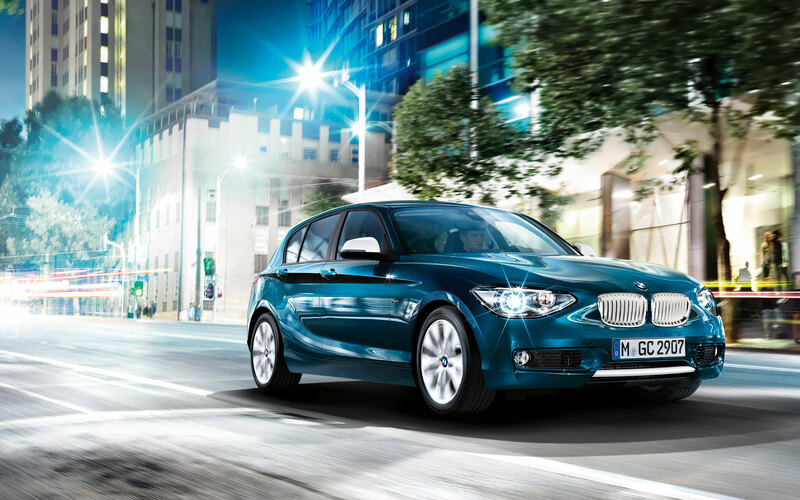 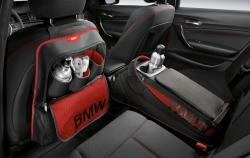 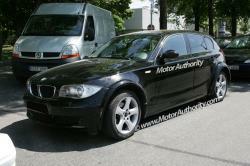 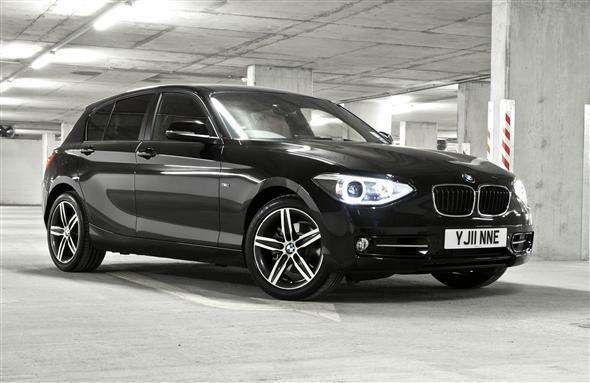 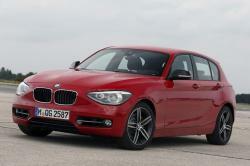 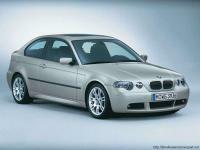 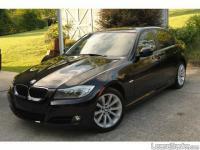 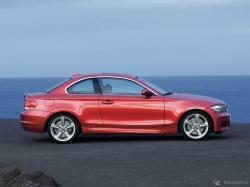 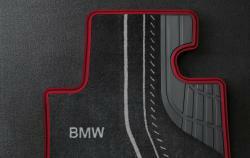 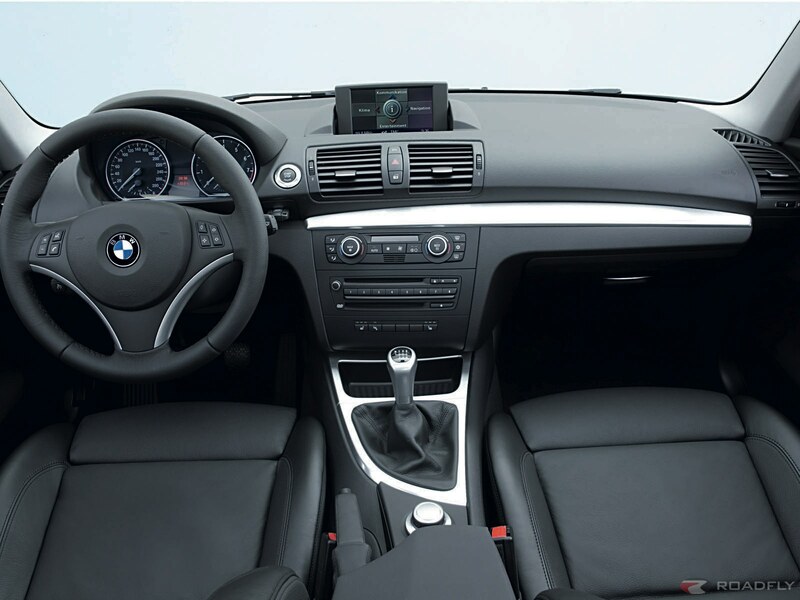 The BMW 1 Series appeared for the 2008 model year and went through 2013. 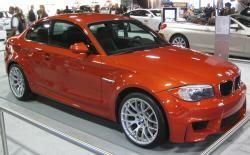 It was accessible as either a two-entryway roadster or a convertible with a force worked fabric top that creases underneath a hard tonneau spread. 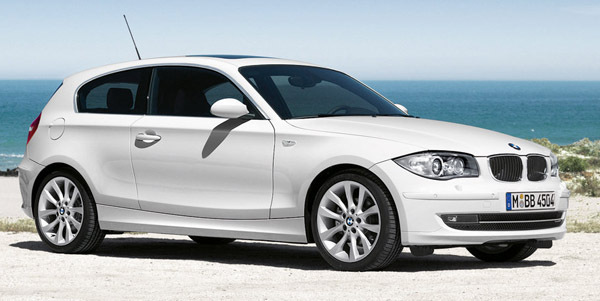 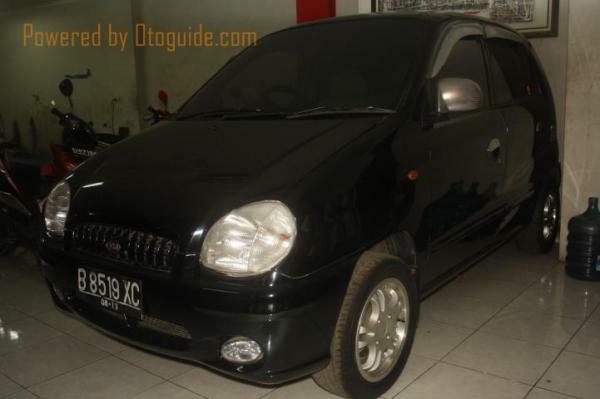 In spite of the fact that it was the organization's minimum unmanageable model at the time, the back wheel-drive 1 Series had no deficiency of inspiration under the hood. The 128i accompanied a regularly suctioned 3.0-liter inline-6 delivering 230 torque, while the 135i stages up to a turbocharged 3.0-liter inline-6 with 300 hp. 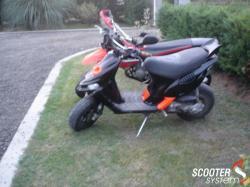 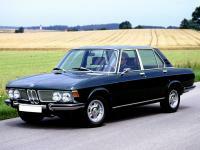 The 135is stuffed a much higher-yield rendition of the turbo-6 (320 hp). 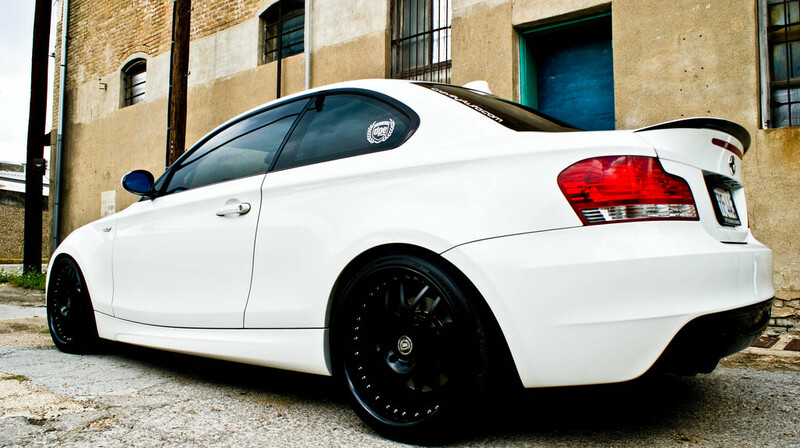 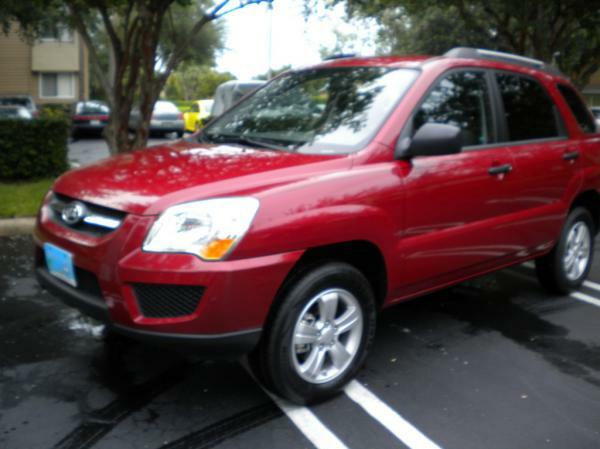 Standard peculiarities on the base-show 128i incorporated 17-inch amalgam wheels, premium vinyl upholstery and a 10-speaker sound framework. 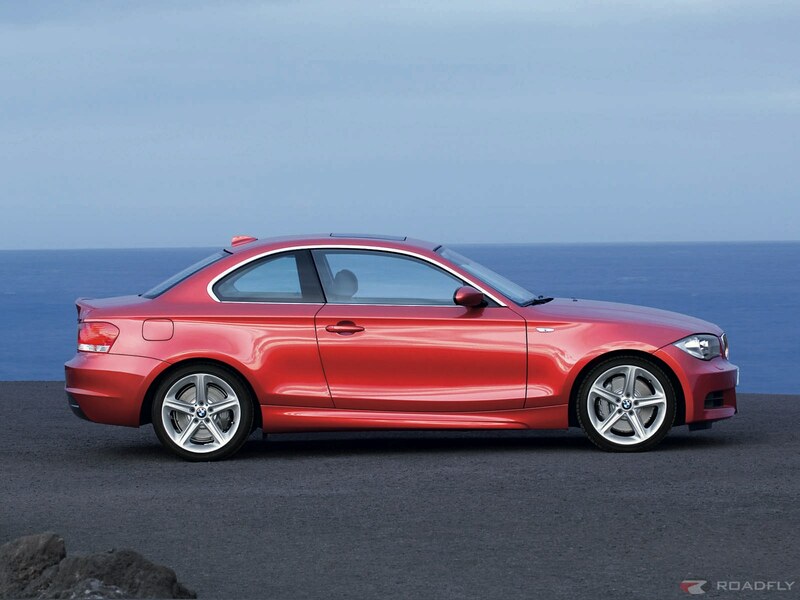 The 135i was separated by its turbo motor, 18-inch wheels, xenon headlights, somewhat diverse front and back sashes and a game tuned suspension. 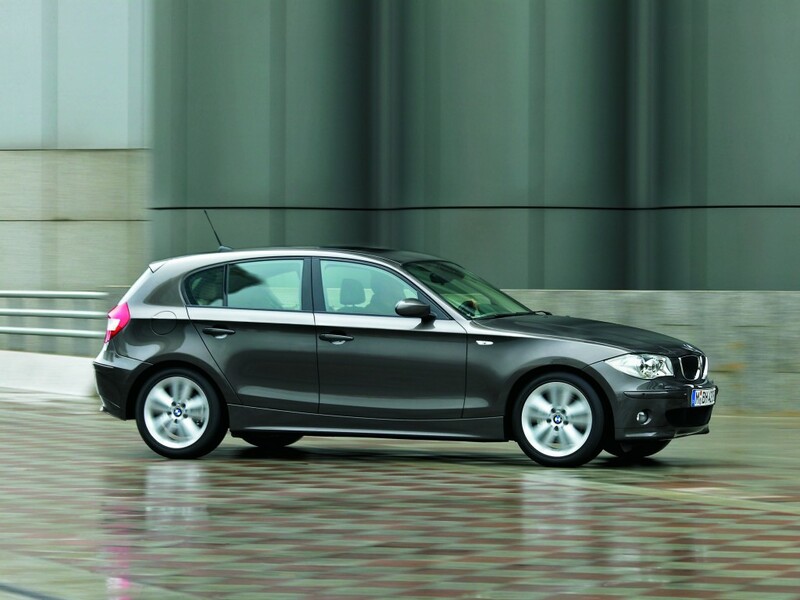 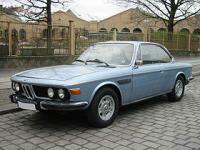 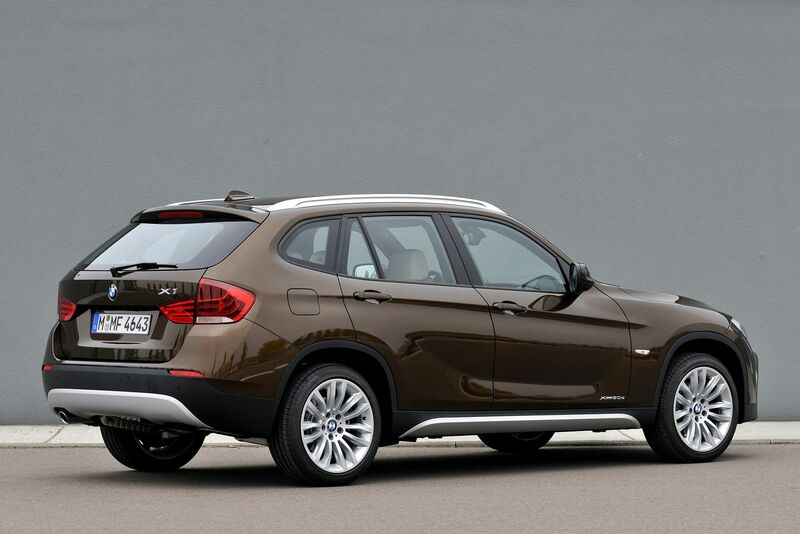 Some of these things were additionally accessible on the 128i.